Lahore: A two-judge bench of the Lahore High Court (LHC) excused itself on Tuesday from hearing an appeal seeking the right of review petition for deposed premier Nawaz Sharif in Panama Papers case. The LHC bench, comprising Justice Shahid Kareem and Justice Abid Aziz Shaikh, refused to take up a plea requesting to grant the right of filing a review on the verdict of Panama case against Nawaz. 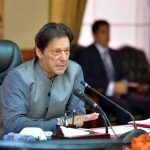 The petitioner, Advocate AK Dogar, claimed that the former prime minister was not given the right for an appeal under the Article 184 (3), which is against Islamic rules. The petition stated, “Every individual has a legal and constitutional right to appeal,” hence, the prior order pertaining to the disqualification of the supreme leader of Pakistan Muslim League-Nawaz should be declared null and void. The infamous Panama Papers case was initiated in 2016 against the then prime minister of Pakistan, Nawaz Sharif. The findings of the Joint Investigation Team in the case was central to the case and turned out to be a key reason behind the ouster of Nawaz from the public office. 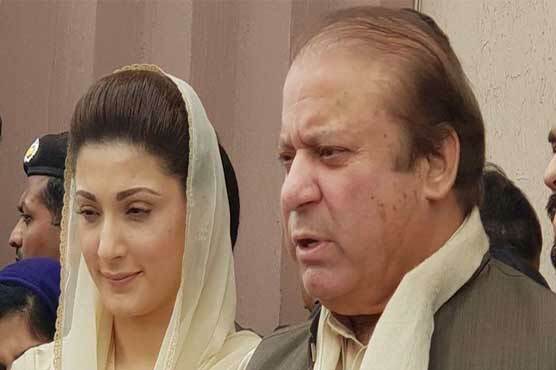 The PML-N leader is currently incarcerated at Kot Lakhpat jail in Lahore, as the accountability court judge Muhammad Arshad Malik on Dec 24 sentenced him to seven years in prison in one of the corruption references Al-Azizia Steel Mill in connection with Panama case.